That no one in our community go hungry. 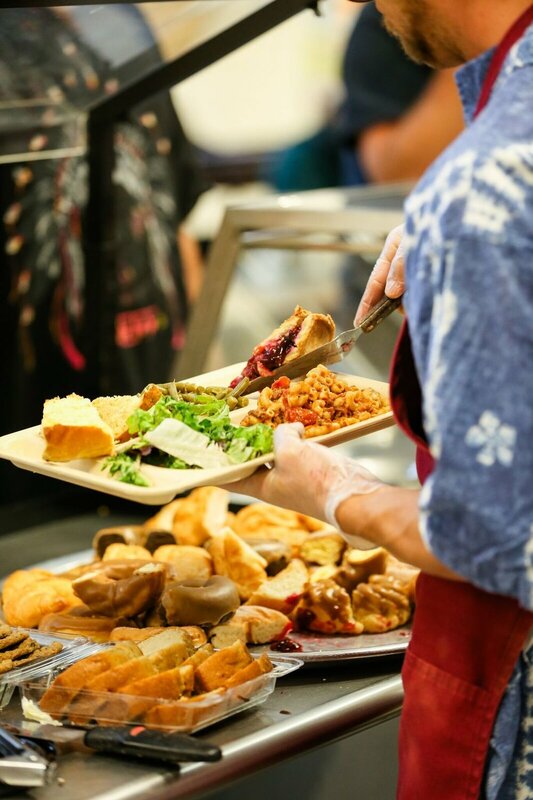 Plowshares operates a community dining room and Meals on Wheels program serving over 60,000 meals each year to those in need in the community. Plowshares provides Community Service and Work Release Programs, and serves as a Hub for connection to local resources.